Discover the life and legend of Salvador Dali, and get to know the people, places and events that transformed this Spanish son into a surrealist sensation. 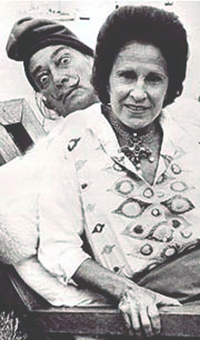 Salvador Dali was born on May 11, 1904 to parents Salvador Dali Cusi, a prominent notary, and Felipa Domenech Ferres, a gentle mother who often indulged young Salvador’s eccentric behavior. Felipa was a devout Catholic and the elder Salvador an Atheist, which was a combination that heavily influenced their son’s worldview. 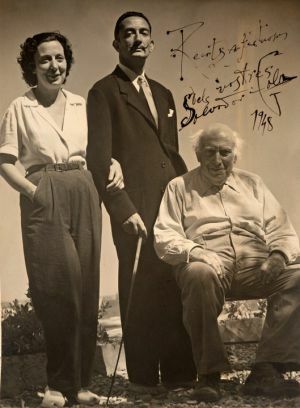 Dali’s artistic talent was obvious from a young age, and both of his parents supported it—though it is known that the relationship with his disciplinarian father was strained. 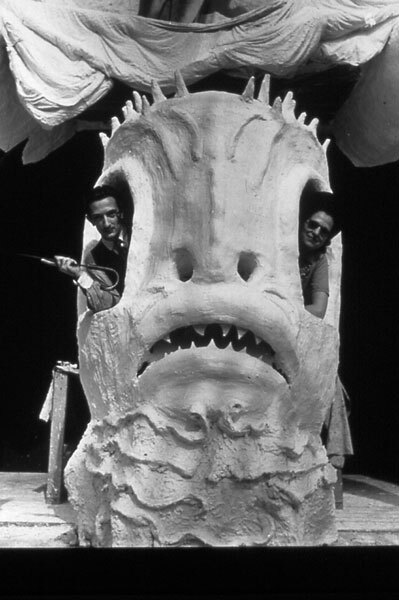 Ultimately, Dali’s raw creativity and defiant attitude would distance him from his father, but it would also become the cornerstone of his wildly imaginative artistic feats. In 1903, Horatio Jackson made the first automobile trip across America. It took him 64 full days to drive from San Francisco to NYC. 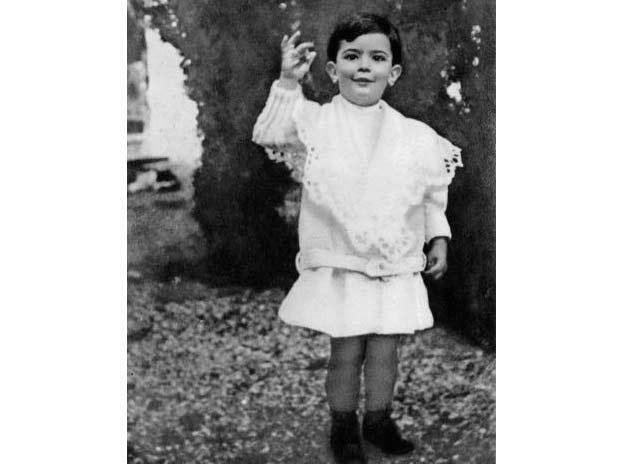 Dali’s father quickly realized that his son wasn’t fit for public school, so he enrolled 6-year-old Salvador in the Hispano-French School of the Immaculate Conception where he learned French, the primary language he would later use as an artist. 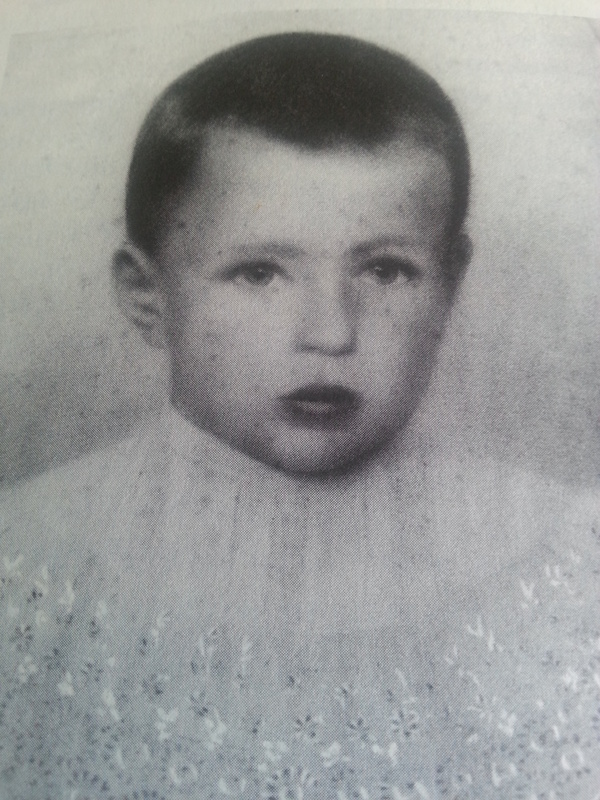 Dali spent his childhood and early adolescence in Catalonia—school years in Figueres and breaks in the coastal village of Cadaques where his family had a summer home. There, he drew and painted the seaside landscape and met his early mentor Ramon Pichot. Cadaques is also where Dali’s parents built him his first art studio. In 1911, the Mona Lisa was stolen from the Louvre in Paris. It took two years to recover Leonardo da Vinci's missing masterpiece. School Is Out. Surrealism Is In. Dali’s tumultuous 1920s life perfectly reflected the decade’s “roaring” nickname. Four years after being accepted to the San Fernando Academy of Art in Madrid, he was expelled after refusing to be examined in the theory of art and declaring the examiners incompetent to judge him. He experimented with futurism, impressionism and cubism, and during one of his several trips to Paris, movement leader Andre Breton exposed him to the world of Surrealism. 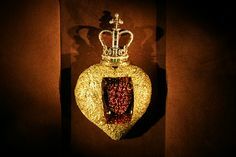 In 1925, Dali had his first solo exhibition in Barcelona, and the decade saw his works showcased throughout the world. After leaving the Academy, Dali returned to Catalonia where his art became increasingly bizarre and even grotesque. In 1925, a diphtheria outbreak in rural Alaska prompted 18 dog-sled teams to travel 674 miles to bring medicine to those in need. The Iditarod commemorates this trek every year. The thirties watched Dali transform from a key figure in the Surrealist movement into its enemy. After becoming a prominent figure of the group, he was nearly expelled after a “trial” in 1934. His dismissal was due to his apolitical stance, his personal feud with leader Andre Breton, and his public antics. 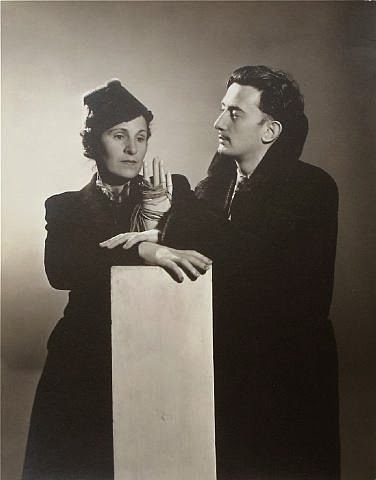 In July 1936, the Spanish Civil War started and Dali and his wife remained in Paris, where he continued evolving his artistic style. He was heavily influenced by the psychoanalysis of Sigmund Freud, whom Dali met in 1938. 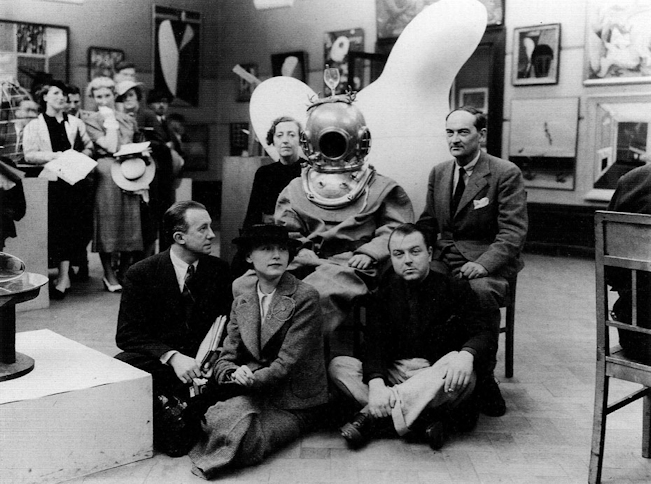 In 1939 Andre Breton definitively expelled Dali from Surrealism. When Betty Boop made her cartoon debut in 1930, her character was actually a dog and not a woman. 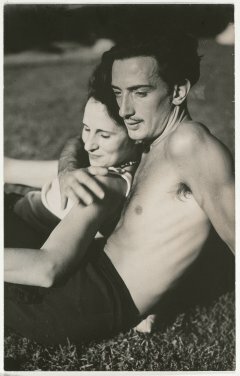 Dali and Gala spent the better part of the 1940s in America after fleeing WWII. During the couple’s eight years stateside, New York’s MOMA gallery presented the artist’s first retrospective and he explored new creative expressions on film. He teamed up with Alfred Hitchcock to create dream-like sequences for Spellbound and was later hired by Walt Disney to complete the art and storyboards for what would ultimately become the film Destino. At the very end of the decade and from the comfort of this homeland Catalonia, Dali entered his noteworthy classical period. Naval engineer Richard James invented the Slinky toy by accident when he was trying to build a ship horsepower monitor using steel tension springs during WWII. 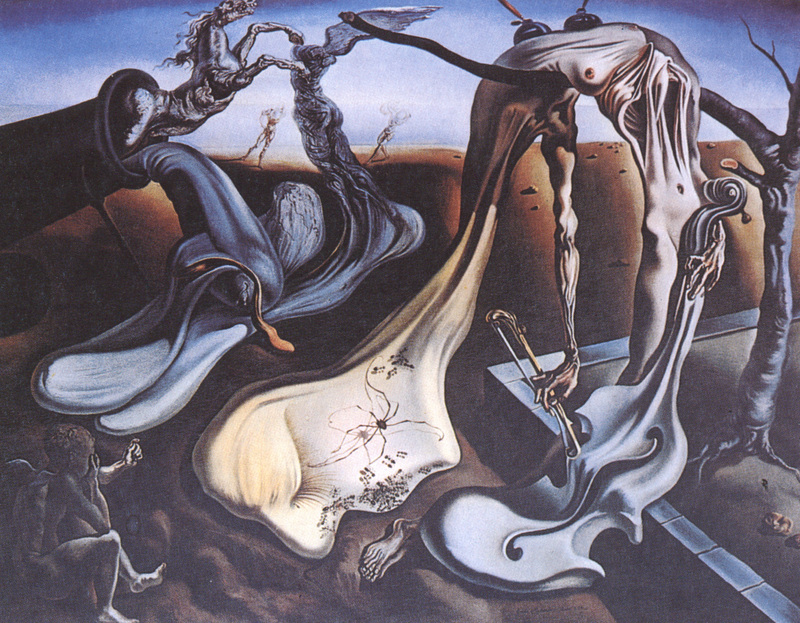 Salvador Dali was in the heart of his classical period throughout the 1950s. He created nineteen large canvases characterized by meticulously detailed images of religious, historical and scientific themes, or what Dali called “nuclear mysticism.” He became obsessed with geometry, DNA, divinity and experimented heavily with visual illusions. From a personal perspective, his growing affinity for religious themes prompted he and Gala, his muse and the love of his life, to remarry—this time, in a Catholic church. The C.I.A. secretly funded and revised the 1954 animated film version of George Orwell’s allegorical novel Animal Farm. From awe-inspiring works to distinctively high praise, Dali continued breaking boundaries throughout the sixties. 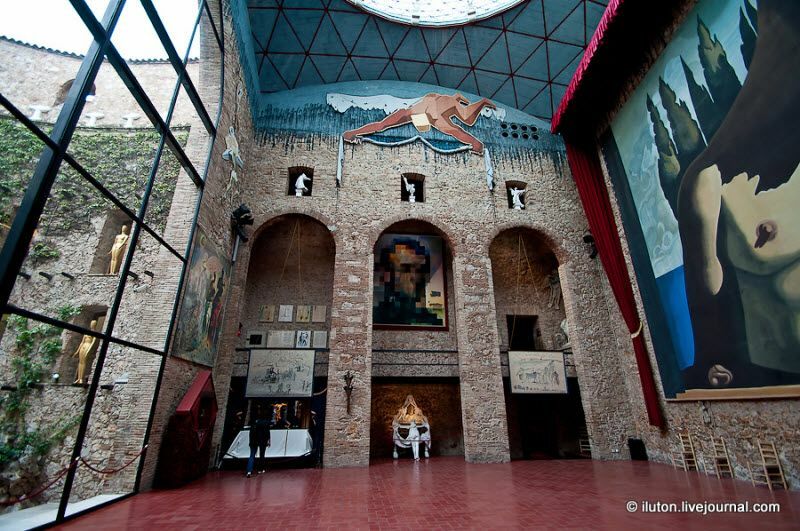 He was awarded the Grand Cross of the Order of Isabella the Catholic, one of Spain’s highest distinctions and began work on what would become the Teatro-Museo Dali (The Dali Theatre-Museum) in his hometown of Figueres All the while, Dali’s deepening interests in space and science were powerfully reflected in his work. He strived to explore and challenge what was possible in the third dimension, and became fascinated with the fourth, or immortality. In 1962, three incarcerated criminals attempted to escape Alcatraz Federal Penitentiary on an inflatable raft. It is still unknown whether they were successful or died in the act. Even as he aged and his health began to decline, Salvador Dali remained resilient in his artistic quest to examine life from every possible angle. He continued to paint—endlessly challenging visual norms with holographic and stereoscopic imagery—all the while dedicating much of his time to opening the Teatro-Museo Dali, which still sits just a few blocks away from his birthplace. 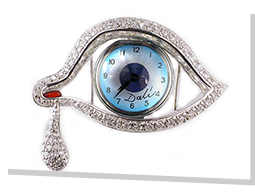 Moreover, Dali remained a prominent public figure and celebrity with retrospectives exhibiting all over the world. The world’s first gourmet jelly bean brand (later dubbed Jelly Belly) debuted in 1975 with unusual flavors like licorice, root beer, cream soda and tangerine. In the last years of his life, and following the death of his dear wife Gala, Dali painted less and less. Still fascinated by the ideas of immortality and the fourth dimension, his last works were mathematical in nature—challenging the plasticity of life as we know it. In 1984, Dali was severely injured in a house fire at his Pubol castle and was confined to a wheelchair for the remainder of his life. Friends, followers and fellow artists then moved him back to Figueres to live at the Teatro-Museo where he died of heart failure on January 23, 1989 at the age of 84. In 1985, denture manufacturers stopped using radioactive uranium in their porcelain. The toxic material was added for decades to give false teeth a natural look. Even after death, Salvador Dali’s star didn’t fade. In 1990, his estate was split between Madrid and Catalonia, and many prominent exhibitions of the artist’s work continued to show throughout the world. From Montreal, London and Spain to Tokyo, Venice and the United States, Dali’s indescribable talent and extraordinary creativity has become a universal language of fearlessness, inspiration and relentless self-expression. The Dali Museum continues to honor the work and memory of its namesake with an expansive permanent collection, educational programming and world-class exhibits featuring other notable artists, including Andy Warhol and Pablo Picasso. Dolly the sheep, the first mammal to be cloned, was born in 1996 and lived for six and a half years. A Century of Salvador Dali was inspired by Jackson Willis's interactive timeline presentation. Young Dali with Josep Pichot //www.encesa.cat/imatges-pendents-david-garcia-algilaga, Josep Pichot and young Salvador Dali. C. 1912. Photographer unknown. Rainy Taxi //studydroid.com/printerFriendlyViewPack.php?packId=75265, Salvador Dali, 1938. Photographer unknown. Rainy Taxi //artplastoc.blogspot.com/2013/11/172-la-nourriture-dans-lart.html, Salvador Dali, 1930. Photographer unknown. Old Dali Museum Blue sky //www.stpete.org/images/011100.jpg The Dali Museum, St. Petersburg c. 2000. Castel Pubol //www.world-insider.com/a-magical-hotel-close-to-barcelona/, Castel Pubol, 2013.